Fili Wiese, a former Googler who worked both on the search quality team and then on the AdWords team on click spam, left Google in August. 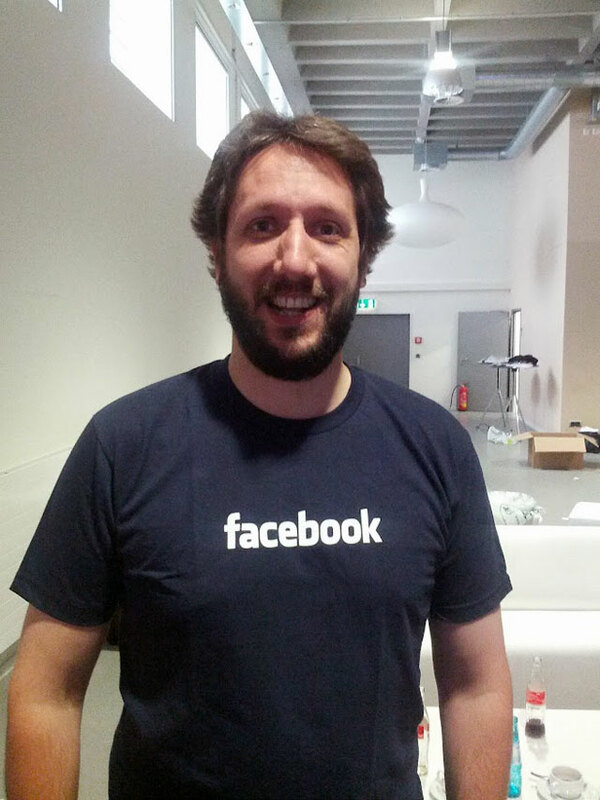 Last week he thought it would be funny to post a picture of himself in a Facebook t-shirt. I agree, it was funny. He did not go to work for Facebook. But he just decided to wear the shirt. Wiese from Dublin, posted the picture on Google+.